On the furry surface, royal pets have it made. 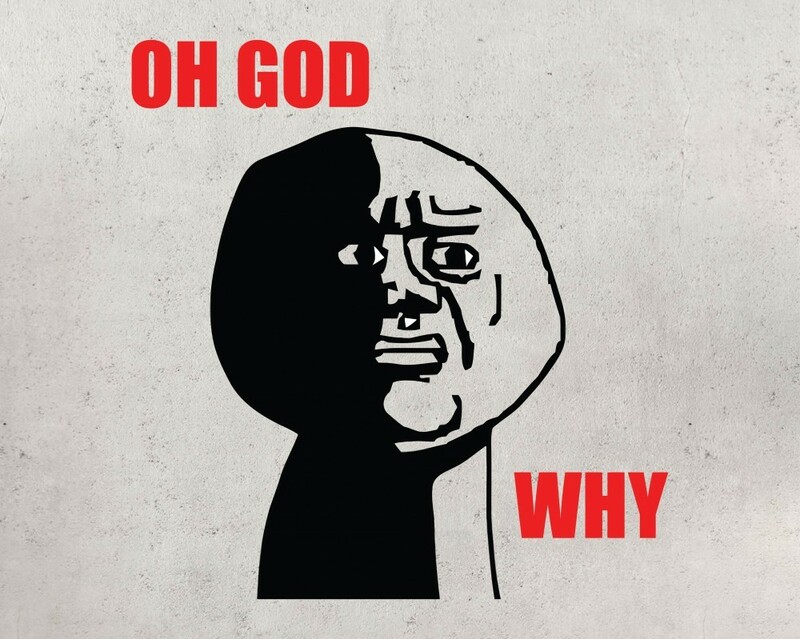 Cabinets of fine food, personal groomers, and public attention without all that public accountability? Who would turn down the chance to live in the literal lap of luxury like the Queen’s royal Corgis? 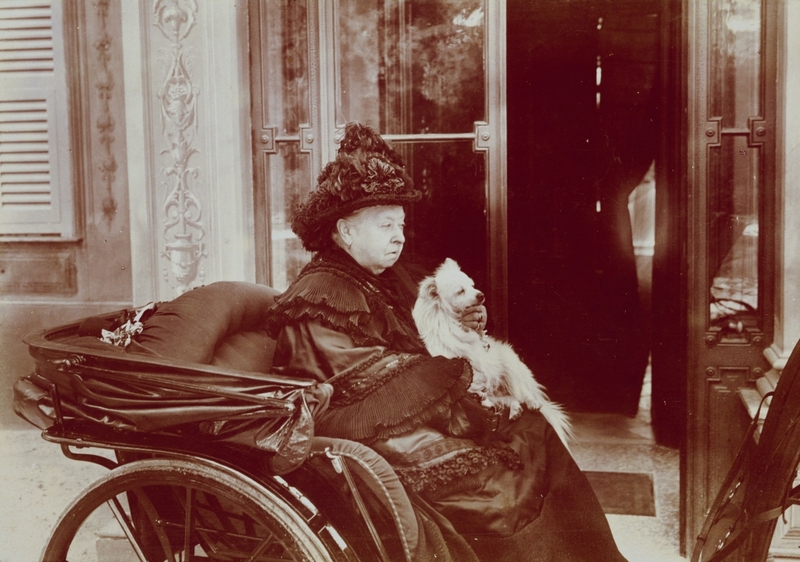 Unfortunately, the history of royal pets hasn’t always been glamorous. 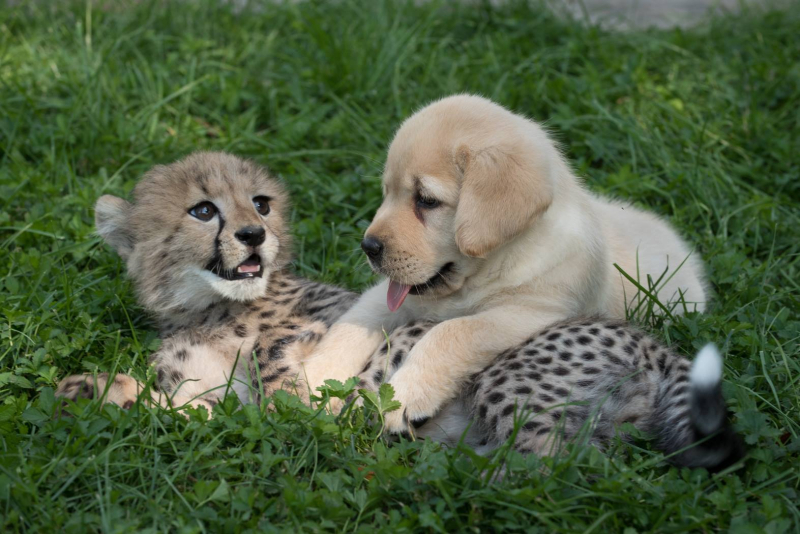 This whole “animals have feelings” thing is pretty novel to our moment in modern history. 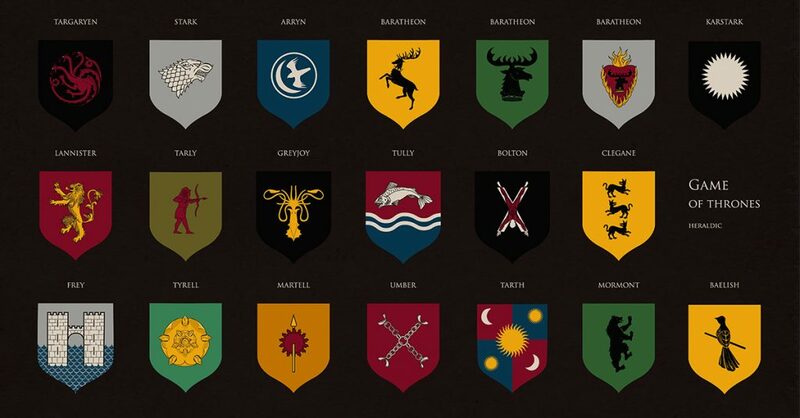 Even highborn pets weren’t fully protected from the short brutality of pre-modern living. One day, for instance, a dog might find himself living large as a king’s favored hunting buddy. The next day, he might find his four-legged self on trial for high treason. Or living shoulder-to-shoulder with literal cougars and polar bears at the Tower of London. Or shot by a king’s spurned wife. The possibilities of royal pets are decadent, dangerous and infinite. From the pampered poodles to well-dressed leopards, cuddle up to these 43 outrageous facts about the history of royal pets. 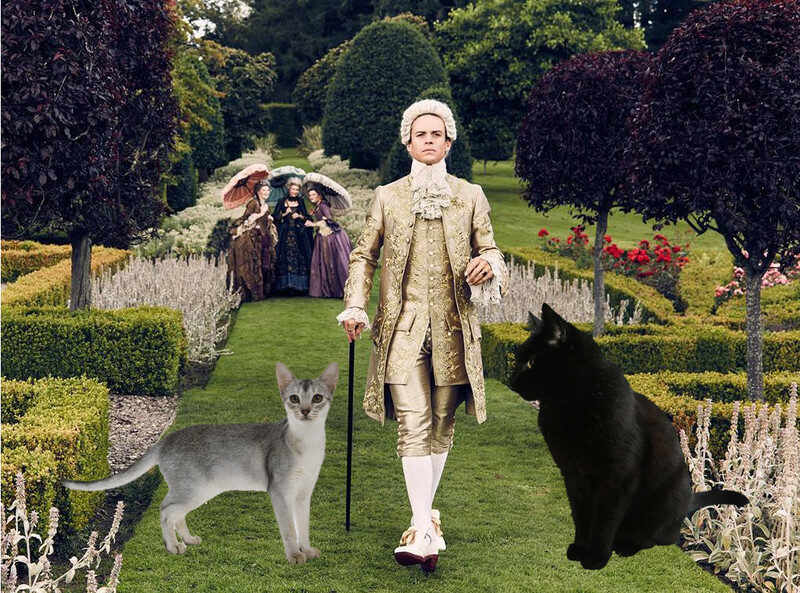 Louis XVI would hunt and shoot those annoying cats who exploited his grandfather’s favor to overtake Versailles. By the standards of the day, however, this was not an uncommon sport; cats were more often seen as nuisances or even bad omens at this stage in Europe. 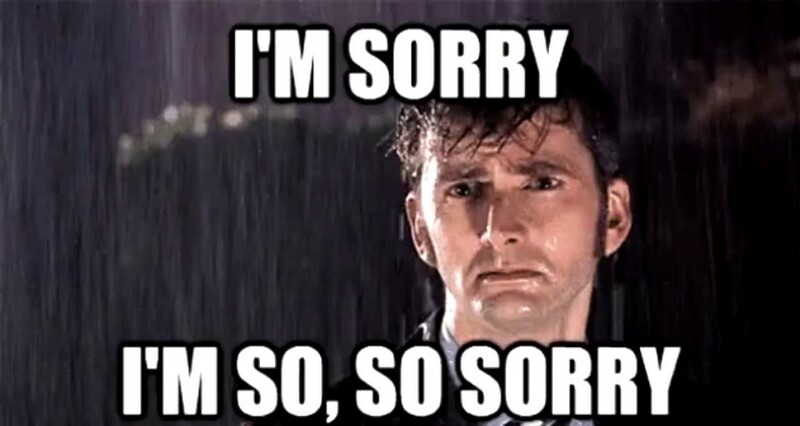 Louis did, however, accidentally shoot a female courtier’s pet cat, for which he profusely apologized and paid for a replacement. The bond between Edward VII of England and his terrier, Caesar of Notts, was mutually felt but understood by few. While everyone else described Caesar as an especially “stinky” mutt, Edward couldn’t get enough of him. 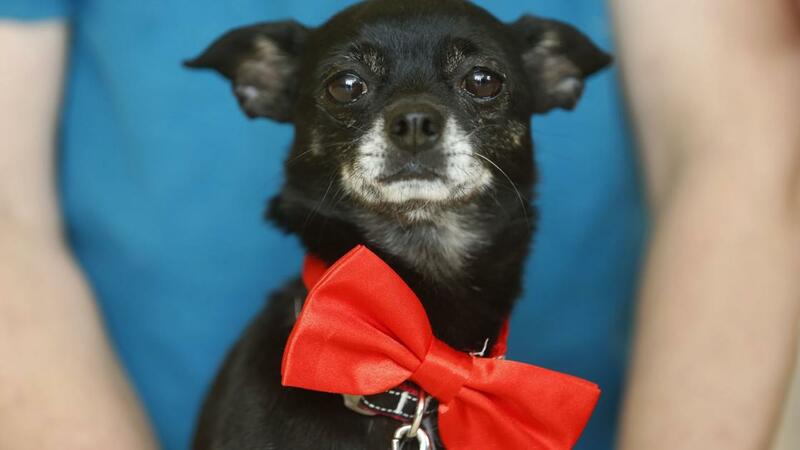 In turn, Caesar wore a collar which proudly declared, “I am Caesar. I belong to the King.” At Edward’s funeral, Caesar calmly followed his master’s procession in a display that left many tear-ridden. 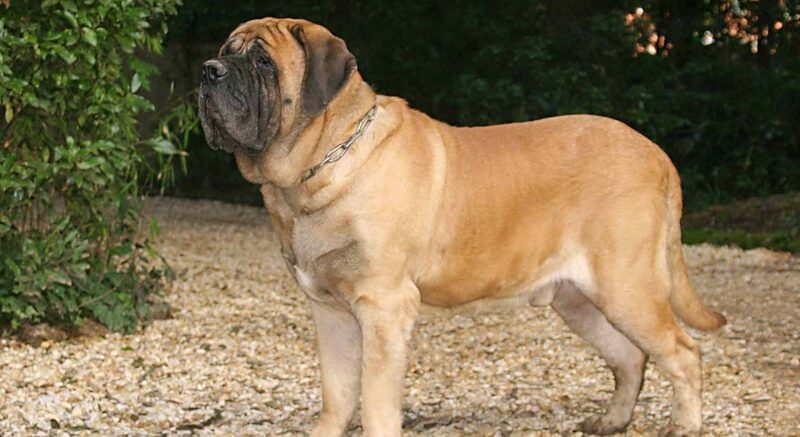 After Kamehameha III of Hawaii passed away, his beloved English mastiff “Evelaina guarded his royal tomb day and night, only taking breaks to eat (and presumably relieve herself) before rushing back to her post. Seven years later, it was ‘Evelaina’s time to pass. However, she continued her duty by being buried under a tree next to her owner’s chapel, where she keeps on watch forever. What do you get for the king who has everything (except a stable line of succession and happy marriage)? Why a marmoset, of course. In the late 1530s, Henry VIII of England received a marmoset as a Christmas gift. 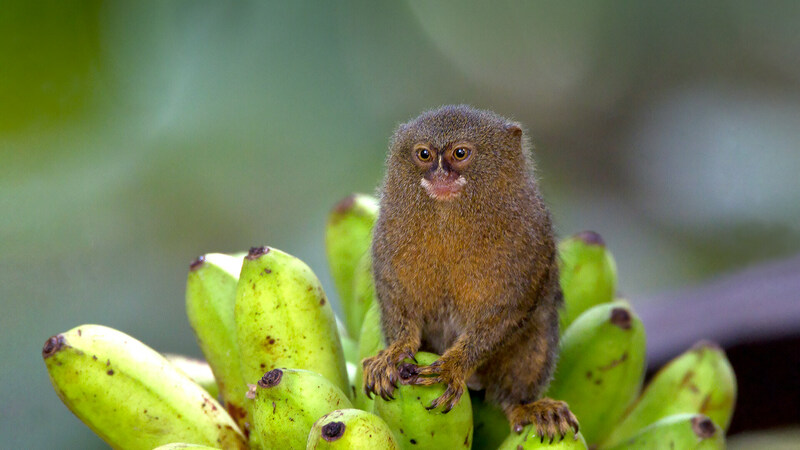 This primate is not to be confused with the monkey that his first wife owned previously. King Henry I of England built his palace in Woodstock into his own private zoo. His various pets included lions, lynxes, camels’ owls, and even porcupines—all gifted to him by various foreign royals. When your dad is William the Conqueror, you can’t look afraid being pricked by your pets. 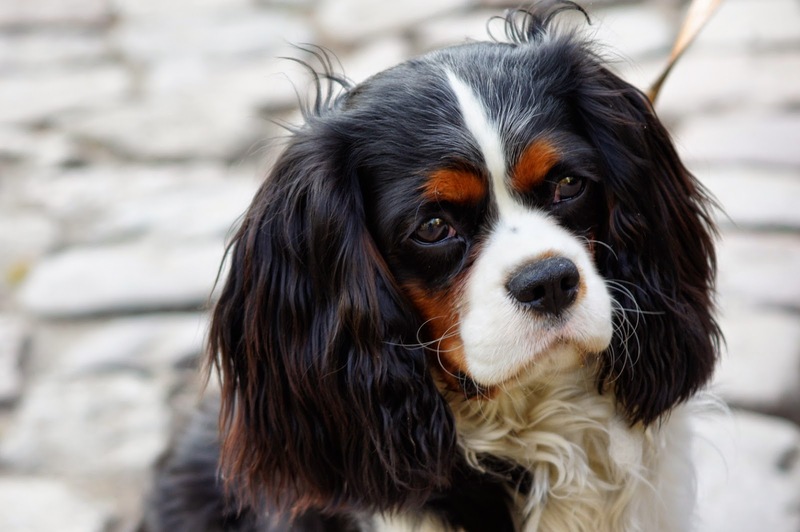 Charles II of England issued a royal law that his iconic King Charles Spaniels (a breed named after him, of course) had license to walk everywhere in the kingdom without harassment—even in Parliament (Now if every vulnerable social group in England could be so loved by King Charles, we’d be set). 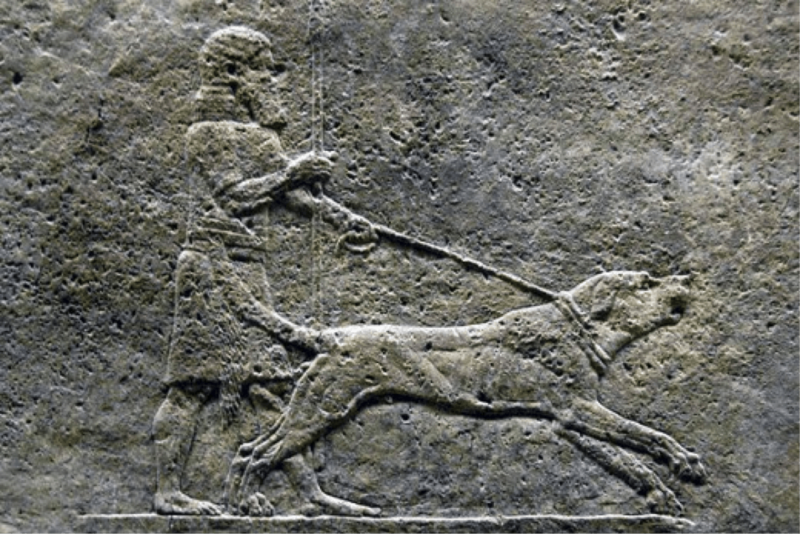 According to legend, Alexander the Great’s favorite dog Peritas was given to him by a Greek King himself. Then again, it’s also part of legend that Pertias mowed down a both a lion and an elephant by himself, so we can’t be sure if Alexander was just making up a pedigree that befits the pet of a great conqueror. 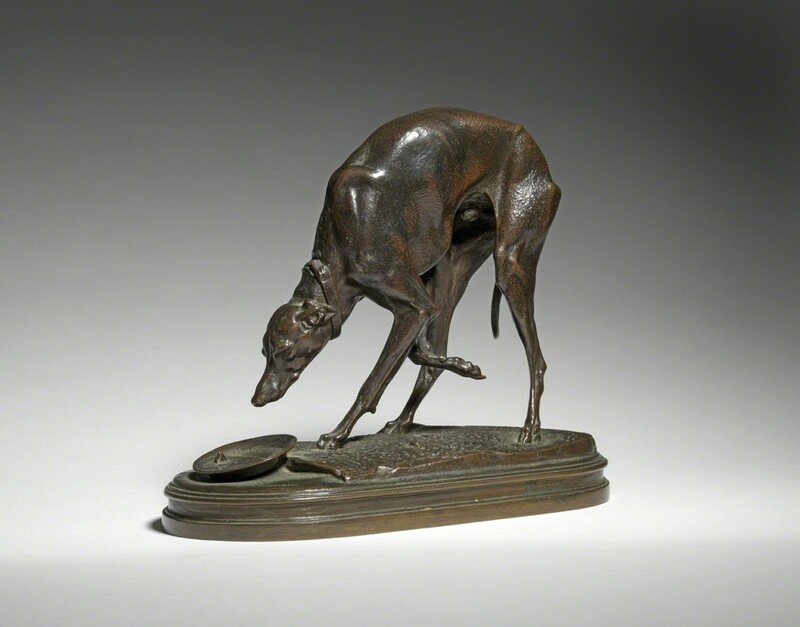 Catherine the Great of Russia used her immense power to commission a life-sized porcelain sculpture of her favorite Italian Greyhound, Zemira. Despite its delicacy, the figure survives to this day. 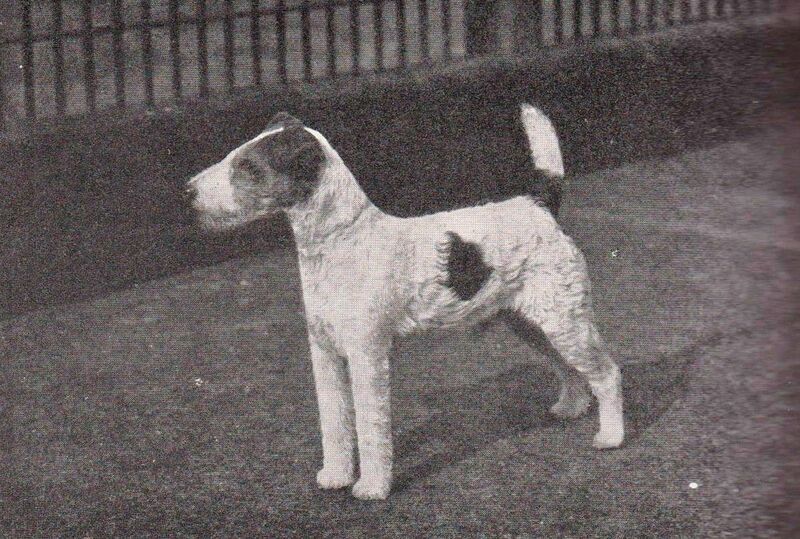 In Victorian England, crossbreeding (and inbreeding) your dogs until you got the “right” look was a popular pastime. Case in point: Queen Victoria help to engineer the little Pomeranians we know today. 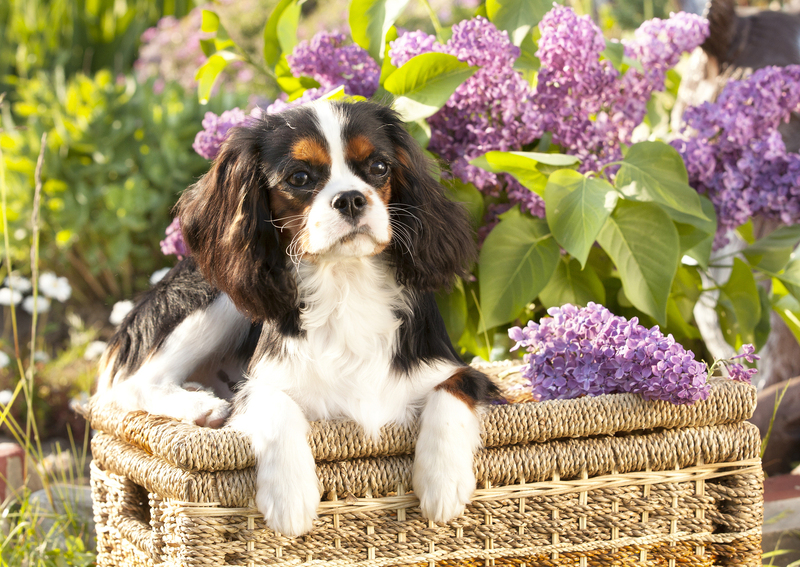 Before her, these dogs were known for being much larger in size. However, the Queen wanted them smaller and toy-like; by the end, she had as many of 35 dogs until she got her favorite little one, Turi, who even stayed with her at her deathbed. 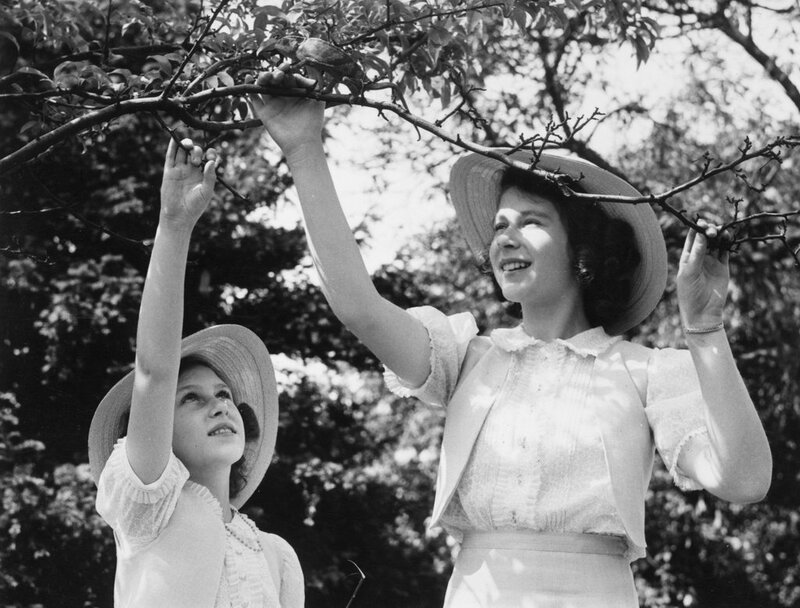 Before Disney’s Cinderella did it, Alexandra, future Queen of England, kept birds in her dressing room at Sandringham. Maybe she appreciated the songs, but as far as we know, they did not help her do her hair and clothes to a jaunty theatrical tune. 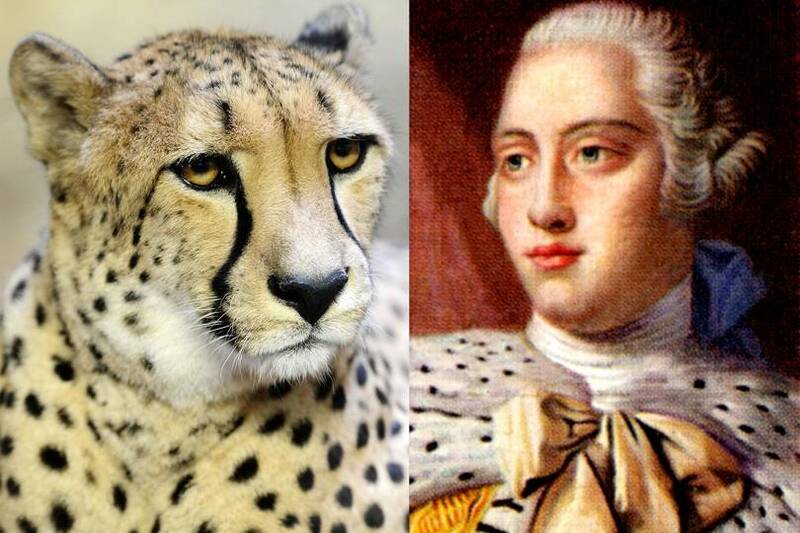 George III of England owned a cheetah named “Miss Jenny.” That’s quirky enough, but he also commissioned a large portrait wherein Miss Jenny was featured in a red bonnet, hanging out in a fantasy world with two Indian men. Eventually, George sent Miss Jenny to live with his uncle, the Duke of Cumberland—but at least they shared a sick and stylish portrait of good times together. Move over, royal corgis. When Elizabeth II of the UK was a girl, she and her sister Princess Margaret were gifted a fine chameleon. The girls adored the reptile and took him everywhere. 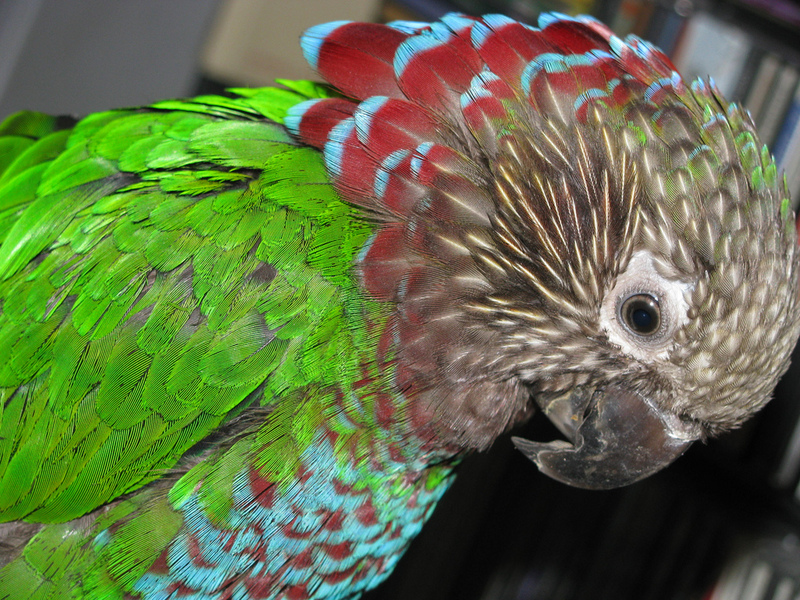 Margaret was especially fond of putting him on the cover of her favorite book and watching him literally turn red. 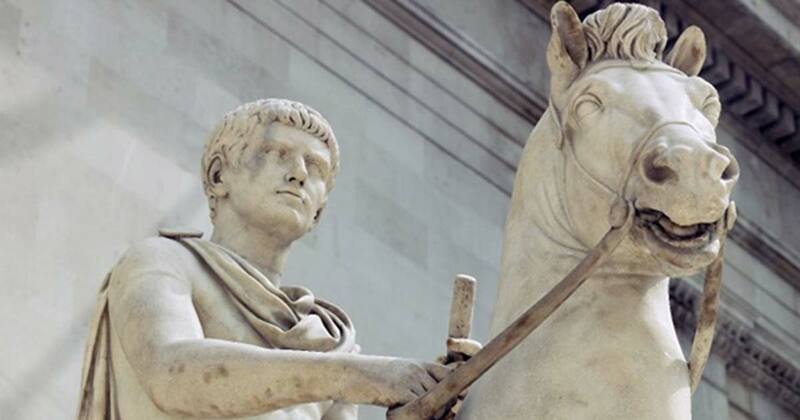 According to legend, Emperor Caligula appointed his favorite horse Incitatus as an official senator. As befits a senator, Incitatus got a fully staffed mansion, gold flakes in his food, and a marble stable (we’re not sure every senator got the marble stable). The Tower of London wasn’t just a prison for the royally disfavored—it was also a “sanctuary” for the diverse beasts sent as gifts by other rulers. Giant animal exchange was a part of royal diplomacy for centuries and these gestures needed to be put somewhere. The Tower used to have a designated “Lion’s Tower” that is exactly what is sounds like. 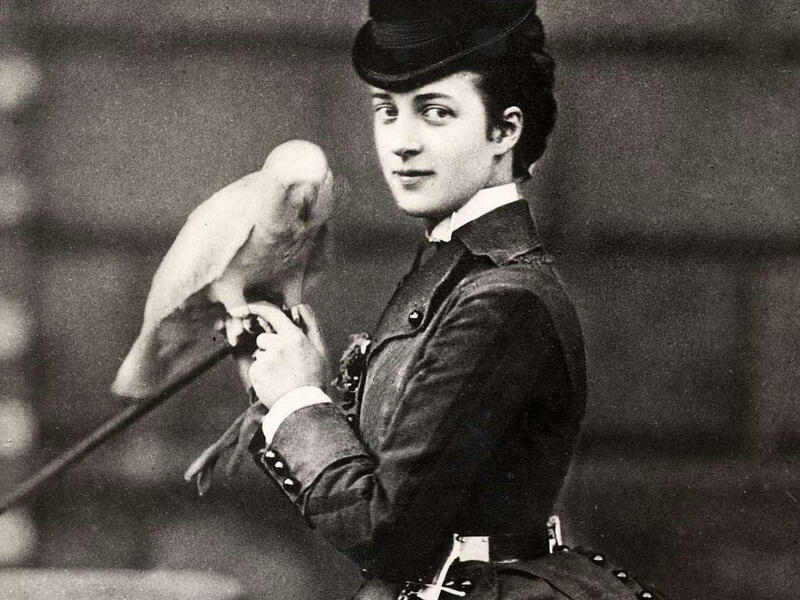 After the 19th century, the great expense entailed with keeping the animals—and also the rising interest in animal welfare—led to most of these pets being donated to zoos. 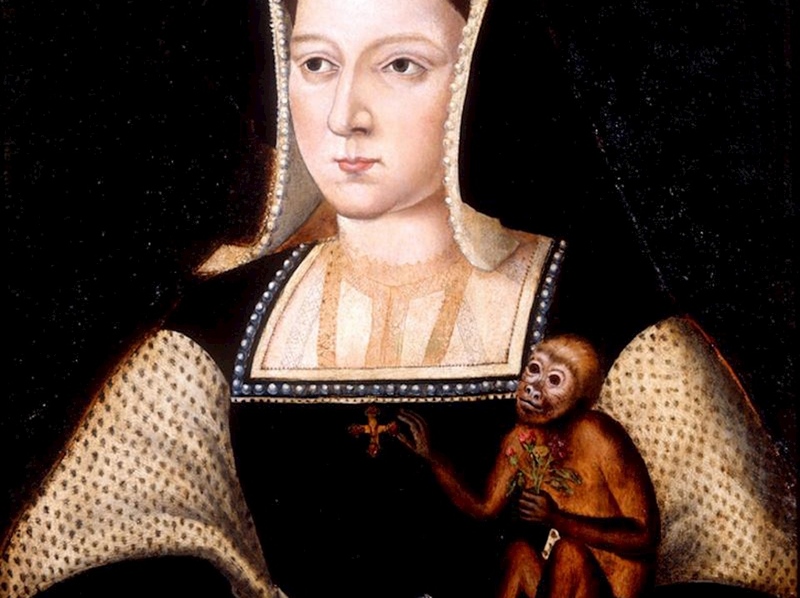 Catherine of Aragon, the first wife of Henry VIII, had a pet monkey who is sometimes with her in portraits. No word on who got custody after they divorced. In the 1540s, Thomas Seymour made a bungled attempt to kidnap his nephew, Edward VI of England. However, Seymour only succeeded in shooting the young boy’s dog to death in the process. Surprising no one, Edward showed little emotion when he signed his uncle’s death warrant for treason. In 1954, one of the Queen Mother’s corgis bit an on-duty police officer in London. The mutt tore at his trousers and chomped hard enough to draw blood. 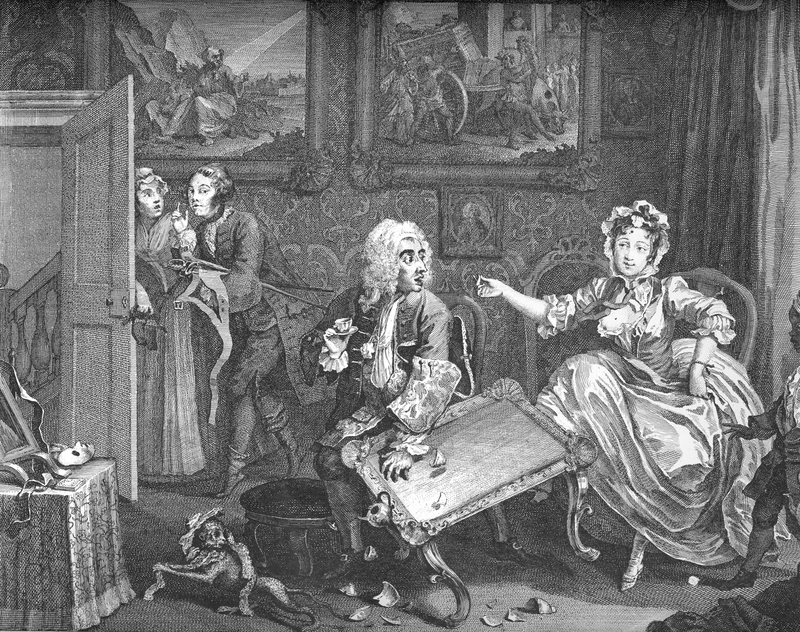 According to old press clippings, this was not their dogs’ first offence as one had bit the royal clockmaker earlier. But I guess being a queen’s dog comes with many free passes. 23. Dogpile on Her Majesty! Who said royals don’t have responsibilities? In 1991, Elizabeth II had to get three stiches on her left hand after breaking up a fight between ten or so of her own dogs. One of them bit her royal hand, thereby executing one of history’s most ambitious displays of literally biting the hand that feeds you. Queen Catherine Parr and her good friend, Katherine Willoughby, the Duchess of Suffolk, had a running joke that involved their ladies-in-waiting, the mutually hated Catholic Bishop Stephen Gardiner, and Willoughby’s dog. 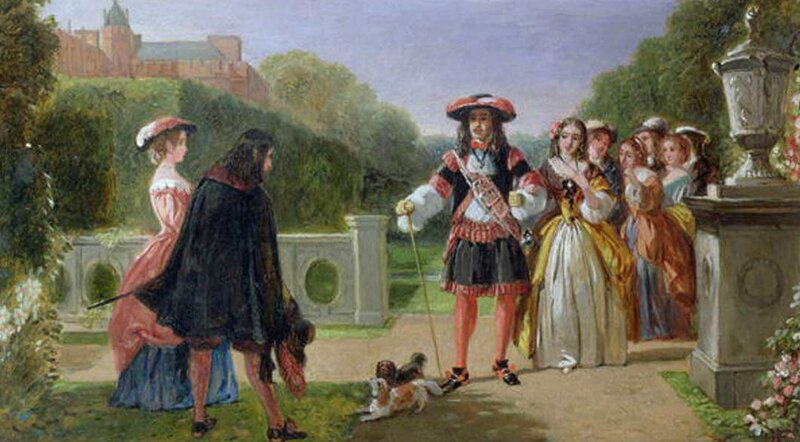 The duchess named her favorite pup “Gardiner” and dressed him in ecclesiastical clothes for the riotous laughter of her ladies and the presume chagrin of Gardiner. Hey, you tell rich wine moms how to do clapbacks before Facebook. 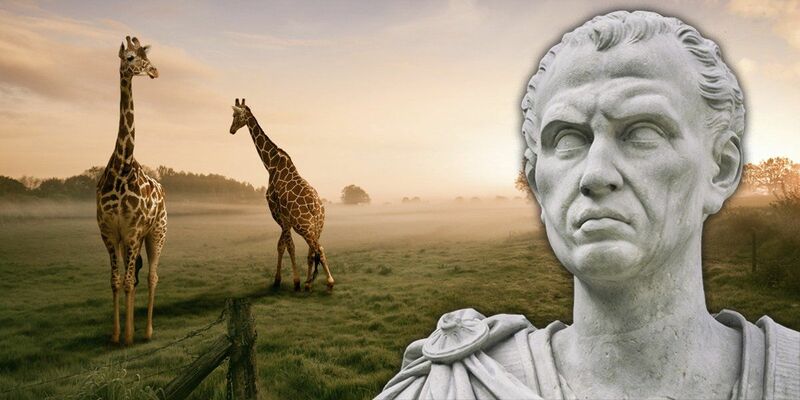 After sweeping Egypt in 46 BC, Julius Caesar brought the first recorded giraffe in European history back with him to Rome. Calling it the “cameleopard,” the creature might have been a gift from Cleopatra herself. In any case, it was displayed as the prize pet of his menagerie before it was slaughtered, as per tradition, in a public ceremony for spectacle. Nawab Sir Muhammad Mahabat Khan, then India’s Maharaja of Junagadh, owned 800 dogs, but only one had the honor of being made an “honest” mutt. 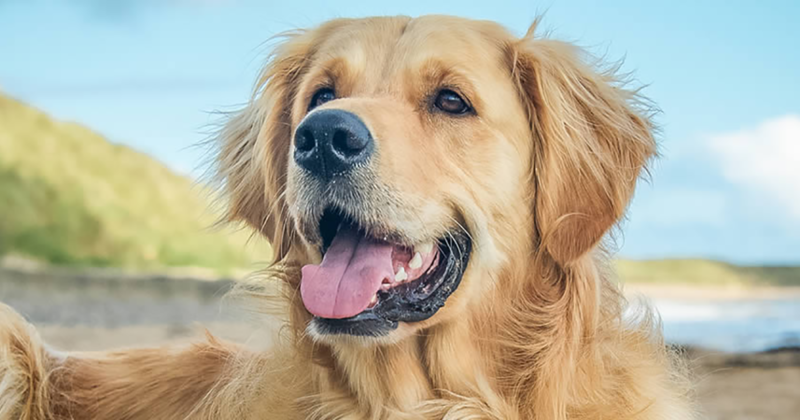 In 1922, he wed his golden retriever Bobby to one of his other hounds in a ceremony that cost £1 million in today’s money. Among the guests were the human elite, as well as all the other dogs and elephants in his royal animal family. When Anne Boleyn first set eyes on her cousin Francis Bryan’s new lapdog, she knew it had to be hers. According to a letter from Bryan, Anne basically claimed the pet for herself in 1534. She named her “Purkoy” after the French word “pourquoi” for “Why?” based on the dog’s quizzically cute expression. Unfortunately, the bliss was not to last: in December 1534, Purkoy jumped from a high-story window to his death. He was so beloved by the queen that only her husband, Henry VIII, was fit to give her the bad news. Anne was predictably inconsolable. 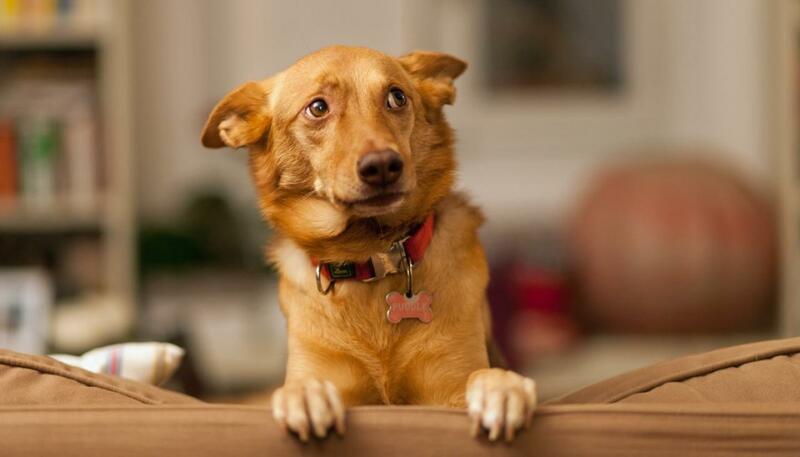 According to lore, Henry VII of England hanged his own dogs for treason. 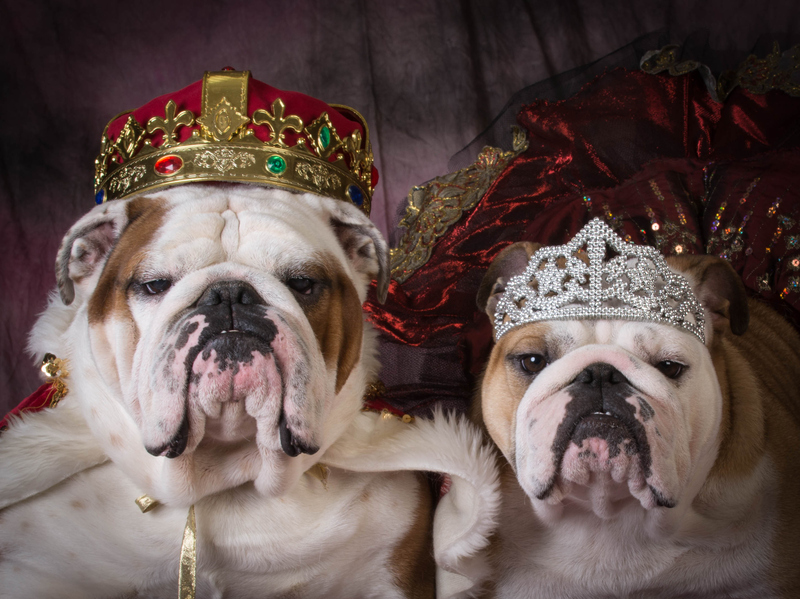 Let us explain: the Tudor king liked to breed large mastiffs for bearbaiting and other manly blood sports. 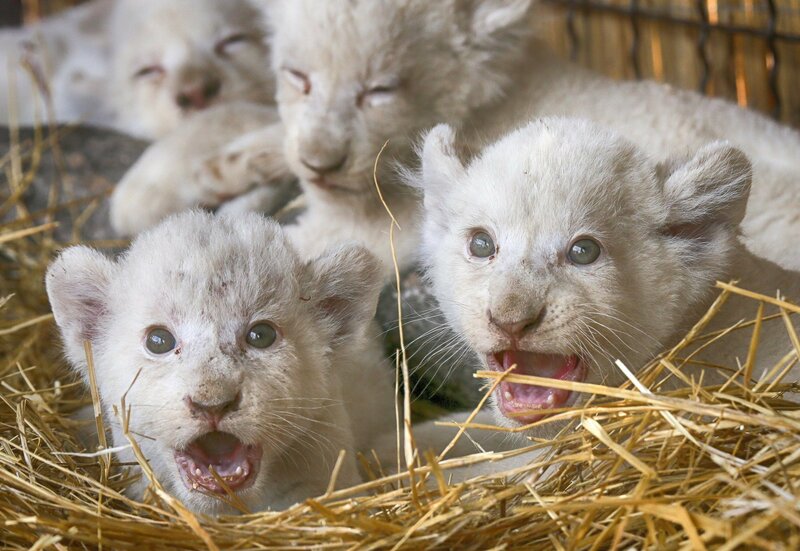 For kingly reasons, he sent his canines into a lion cage, fully expecting the mighty cat defeat the common beasts. Henry intended to “teach” to his subjects how one noble lion is stronger than any mob. Unfortunately, Henry underestimated the power of numbers; the dogs quickly slaughtered the lion. 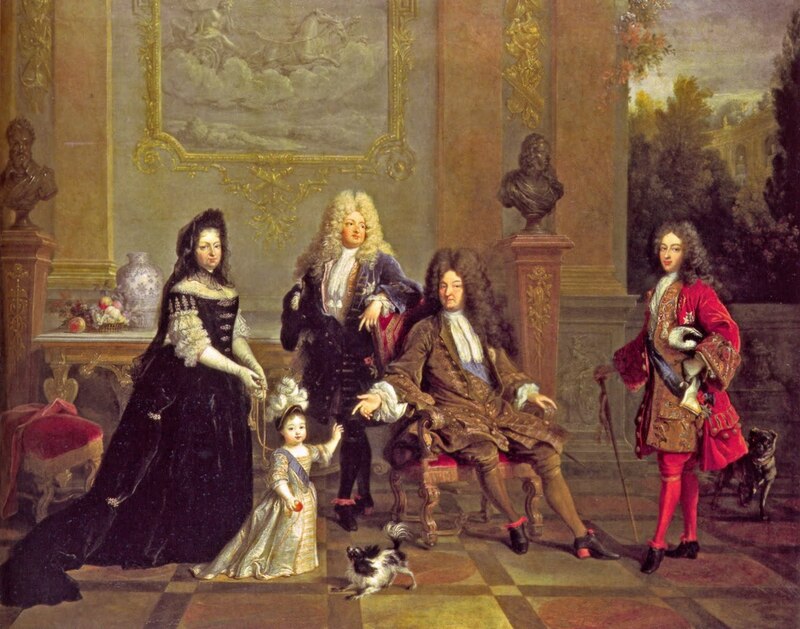 To undo this PR disaster, Henry ordered his own dogs to be hanged as traitors. Why? Um, the lion is the king of animals and therefore the dogs had committed treason by killing their king? Even though they were simply obeying their human king, who told them to attack in the first place? It’s not for our common minds to dwell upon. For the record, this story has few contemporary confirmations and is probably legend—but it tells us a lot abut how insecurely people looked at Henry VIII’s dad. In 2007, the former head of the US embassy in Bangkok described a 2007 dinner between Thailand’s Crown Prince Vajiralongkorn and the Air chief Marshal… the latter of whom happened to be the prince’s own dog, Foo Foo. The canine was dressed in formal evening wear, including paw mitts, but he did not exactly have the becoming table manners of a high-ranking official. The Air Chief Marshal jumped on the table and began drinking from guests’ water glasses. The title was confirmed by the prince’s consort as if nothing was remiss. 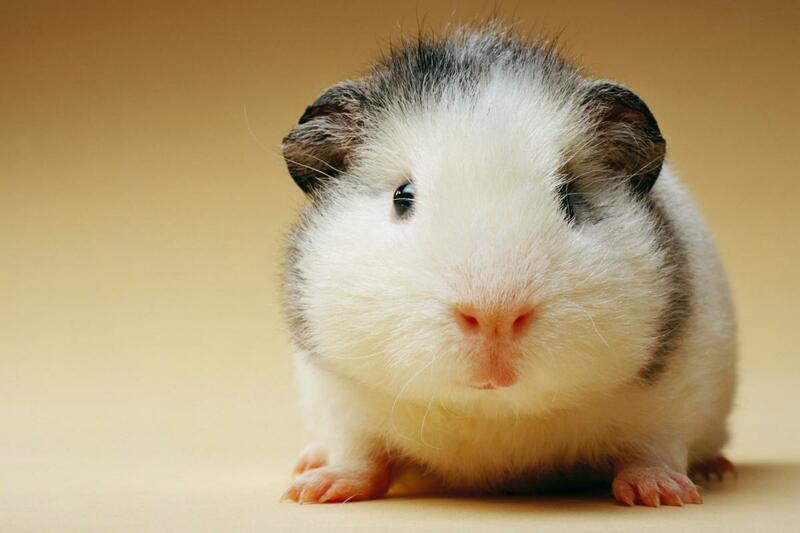 Elizabeth I of England owned a Guinea pig—a critter which was at the height of fashion during the late 16th century. Each of Elizabeth II’s corgis have their own individual butler, who handfeeds them from porcelain bowls. 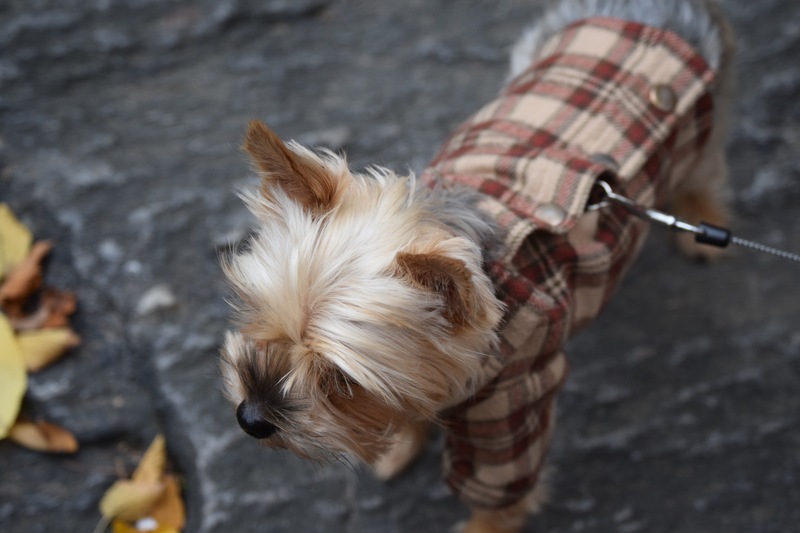 Each dog also has a specific menu tailored to their needs and tastes. 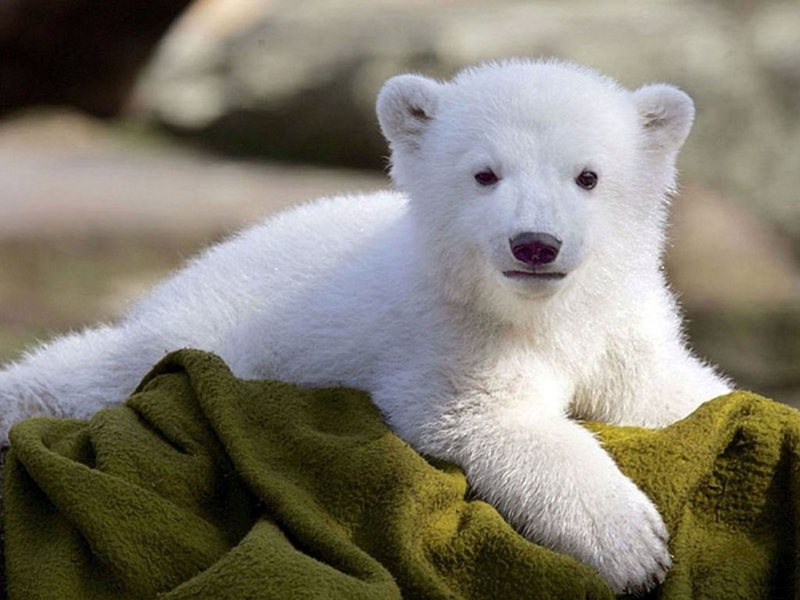 In 1251, King Henry III’s pet “white bear” was the stir of London. Gifted the polar bear by the King of Norway, Henry had a chain tied to the creature’s leg, so it could go fish in the Thames without getting too far. After Victoria ascended to the English throne in 1837, she was gifted two Tibetan mountain goats by the Shah of Iran. 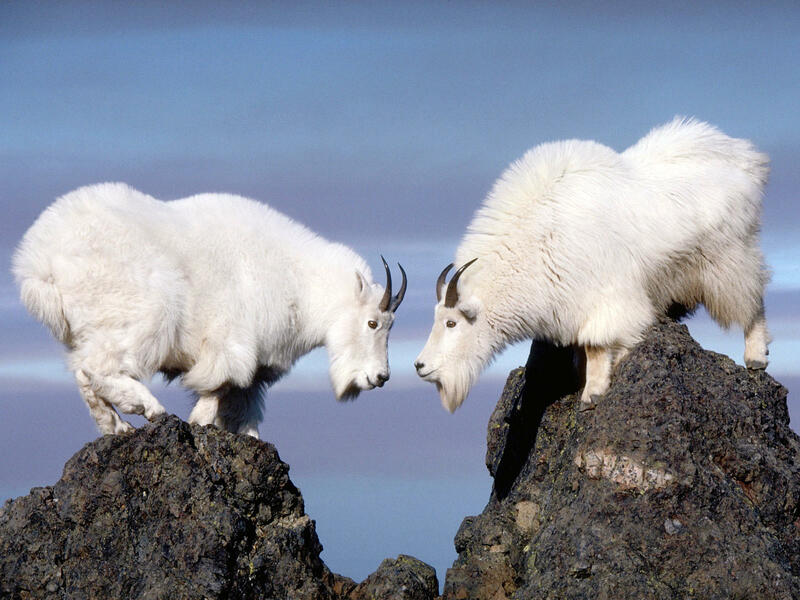 The pair were bred to establish an official royal goat herd at Windsor Castle, where their kids eventually became mascots of military units like the Royal Welch Fusiliers. 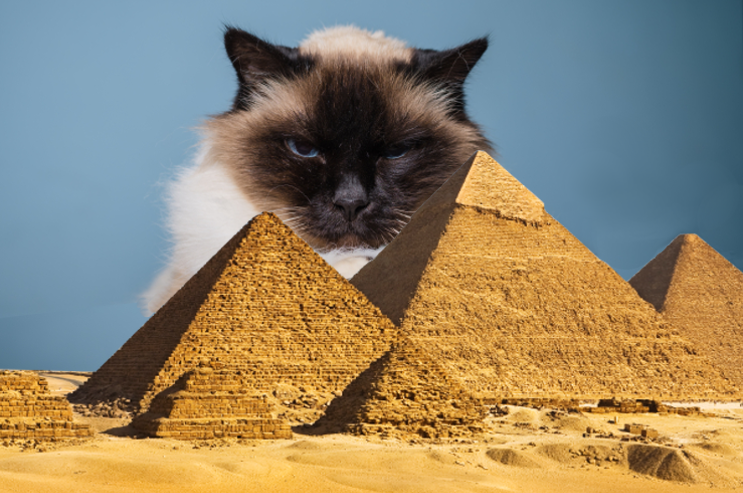 Cats were so revered in ancient Egypt that, in one case, their lives were above the words of a pharaoh. In 60 BC, a Roman was witnessed killing an Egyptian feline. An angry mob gathered around the Roman, going against the orders of pharaoh Ptolemy XII, and promptly murdered the cat-killer. 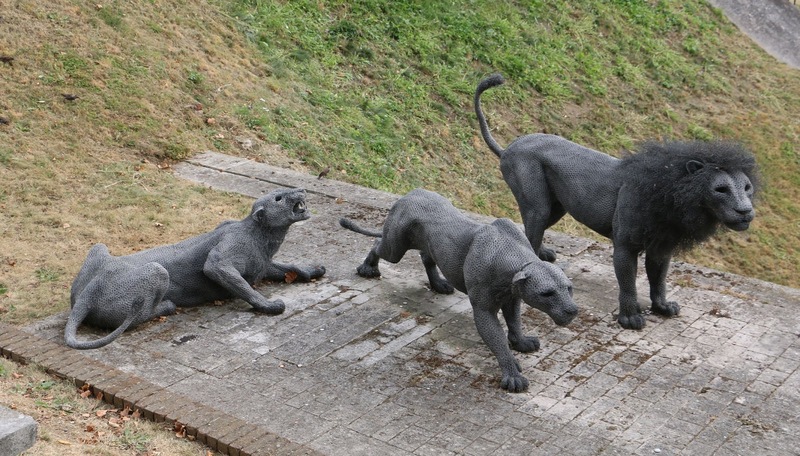 Ottoman Sultans liked to go hunting with their dogs… and leopards? Art from that era depicts upper-class gentlemen accompanied by lions and leopards on the hunt. This may be more symbolic than literal, since cheetahs are sometimes seated on the backs of horses. But it goes to show that the Ottomans loved their big cats. For her fifth birthday, Queen Victoria’s daughter Alice was given a pet lamb. Unfortunately, the thing didn’t like Alice. 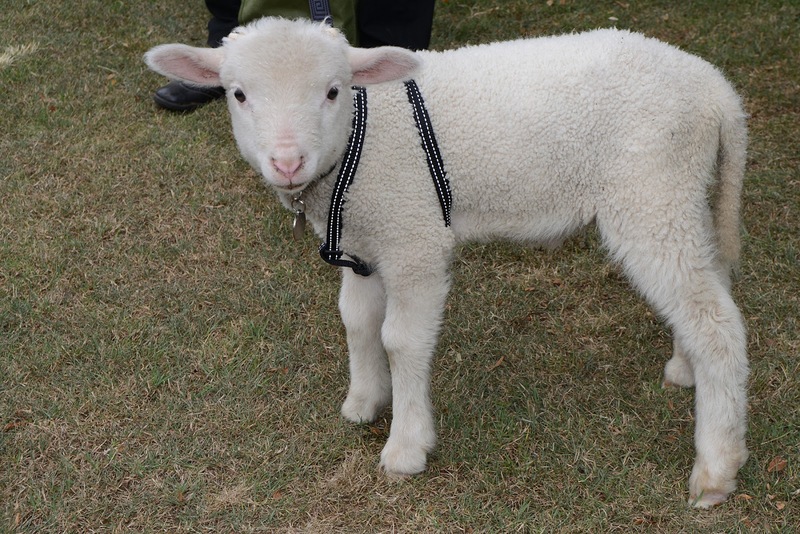 A supervisor to the royal kids wrote that “Princess Alice’s pet lamb is the cause of many tears. He will not take his mistress, but runs away… though she… said to him in her sweetest tones, after kissing his nose often, ‘Milly, dear Milly! 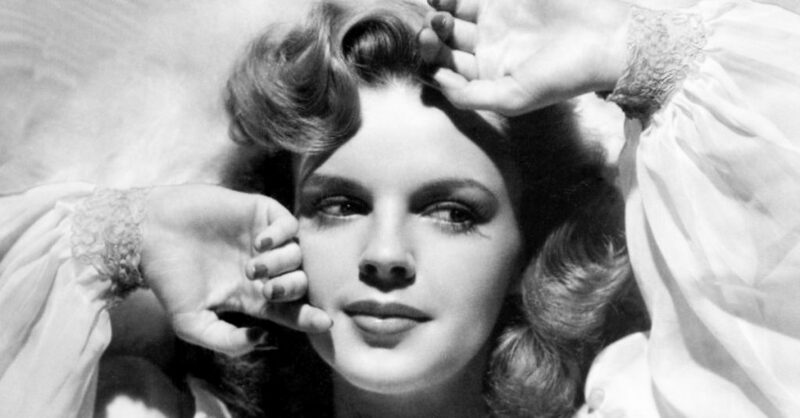 Do you like me?’” As a princess, Alice was not accustomed to rejection, much less from her four-legged subjects. 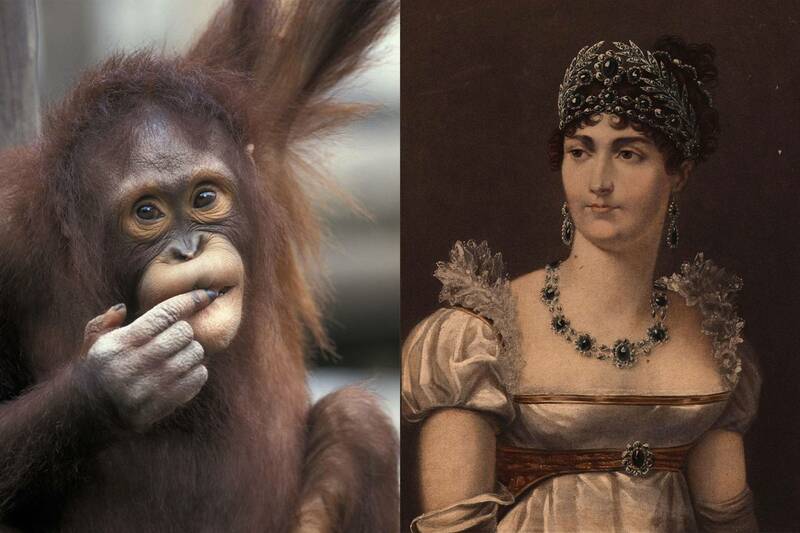 Few pets get posher than Rose, the orangutan owned by Napoleon’s first wife, Empress Josephine. Unafraid of stains, Rose usually sported a bright white dress and would modestly pull the skirts over her legs before she rose to greet company with dignity. Trained with a full knowledge set of table manners, Rose loved to eat turnips with a knife and fork at dinner, where she regularly dined with human guests. It was even rumored Rose shared a bed with the Emperor and Empress themselves… not in the way you’re thinking, but like a child cuddles between their parents. And seeing as the marriage was infertile, Rose must have been something like their only beloved child. 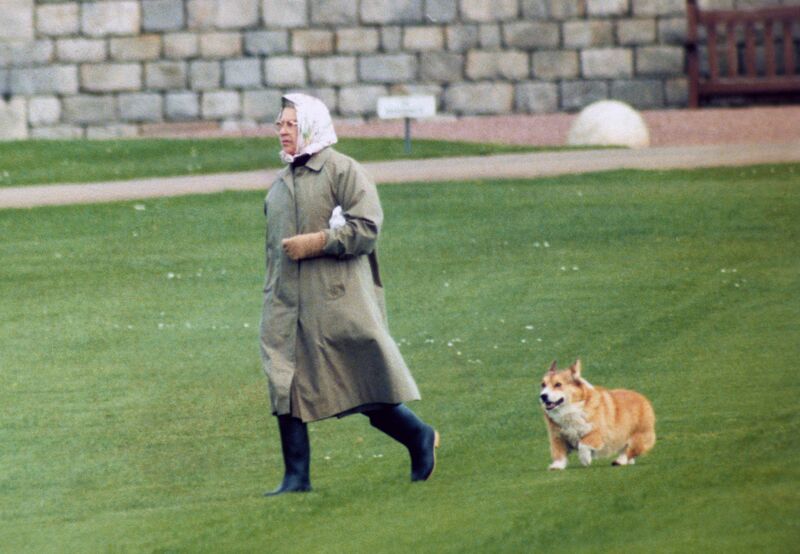 Few modern pets are more iconic than Queen Elizabeth II’s gang of Pembroke Welsh Corgis. 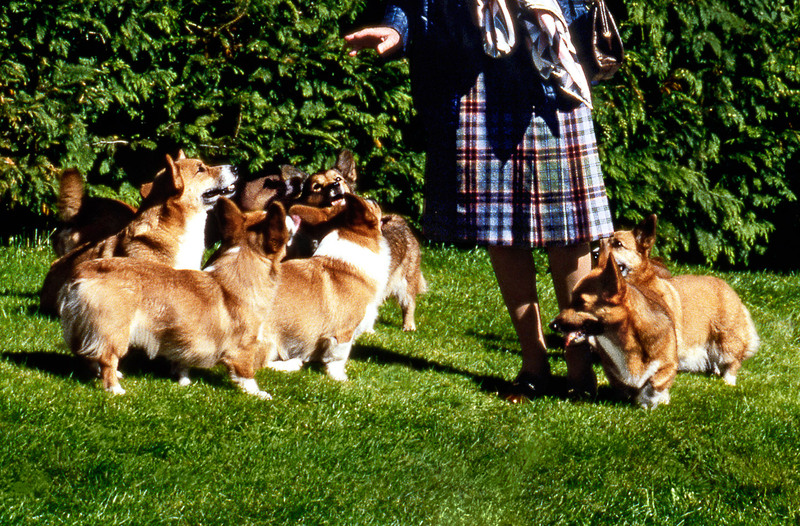 Since she became queen, Elizabeth has owned more than 30 Corgis, some of which she inherited from her parents. In 2018, her last “pure” Corgi Willow died. 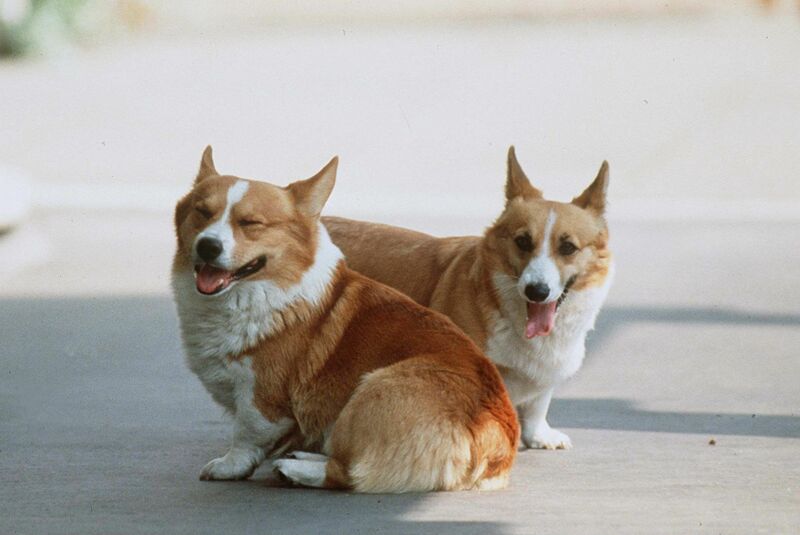 The last two “dorgis” (dachshund-Corgi crossbreeds) alive are named Vulcan and Candy. In 2015, the queen announced she will no longer breed her dogs, so as to not leave any by their lonesome after her death. 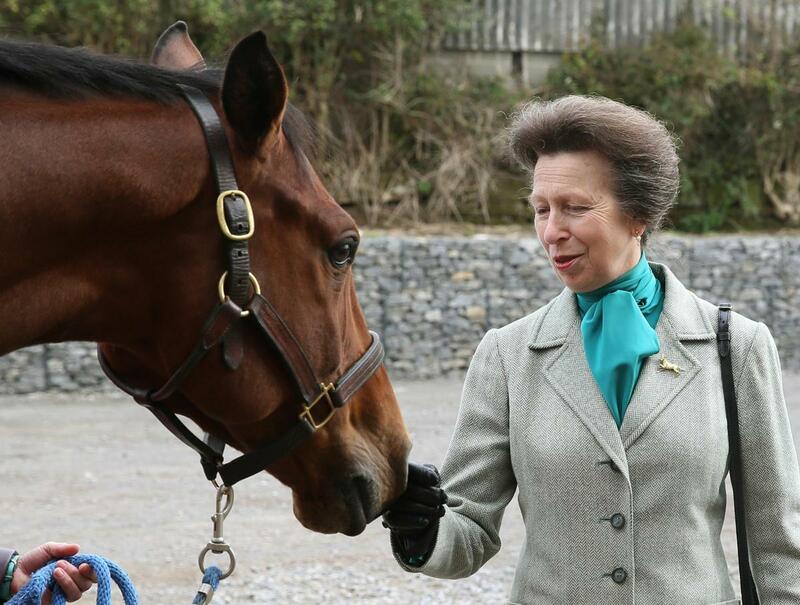 In 2006, Princess Anne’s bull terrier Dotty killed one of the Queen’s Corgis by breaking its hind legs. While the brutally injured Corgi was put down, Dotty was somehow spared. 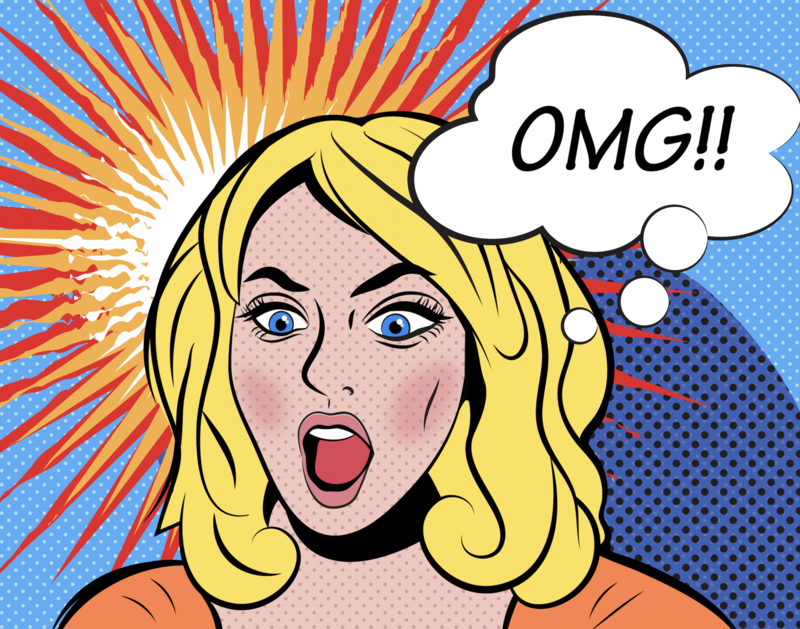 This shocked many; Dotty had already as a “rap sheet” of attacks against humans, including an assault against two boys in Windsor Great Park that cost Anne £500 in fines. There’s loyalty and then there’s loyalty. 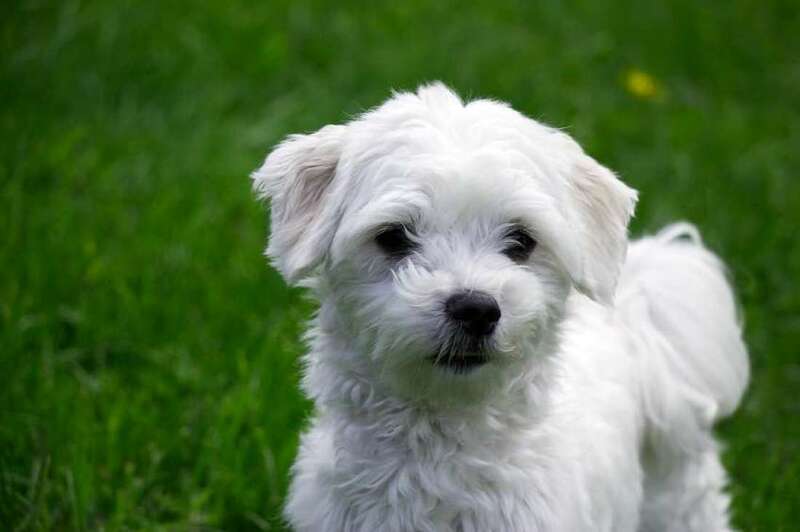 See: Mary Queen of the Scots’s little Maltese terrier, who reportedly hid beneath the skirts of his queen even as she walked to her execution in 1587. 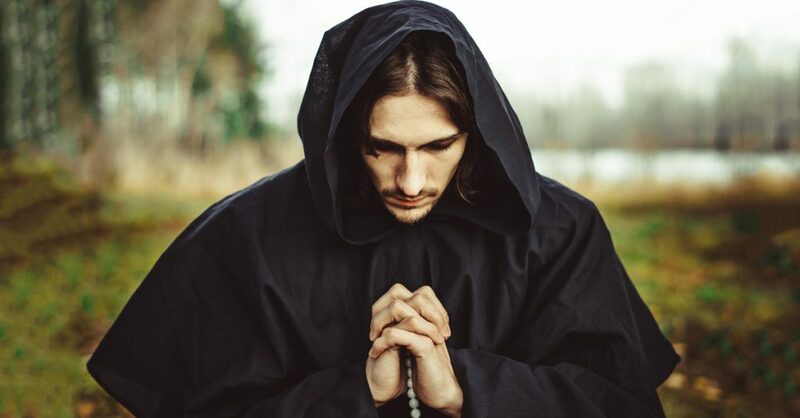 It wasn’t until Mary was fully decapitated that the dog ran away from her body—he was covered in blood and understandably terrified.